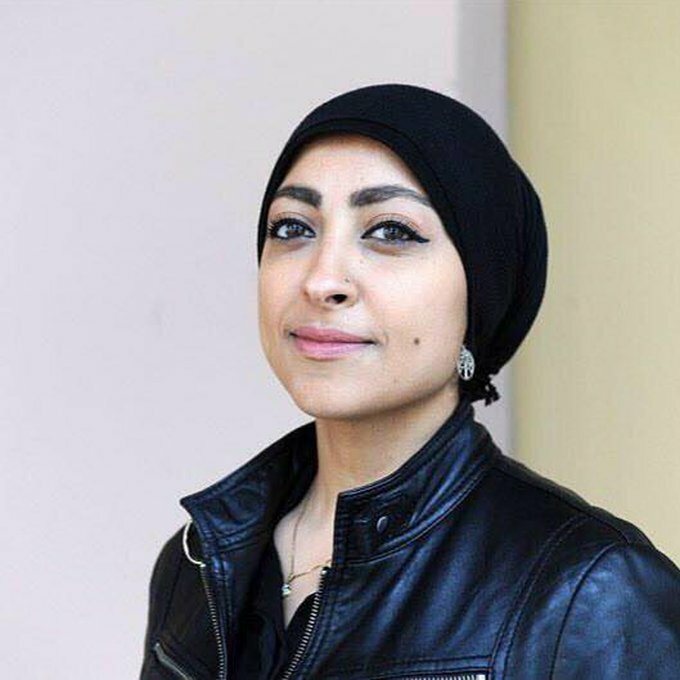 Maryam Al-Khawaja is a Bahraini Woman Human Rights Defender, and is the founder of Al-Khawaja Consulting where she works as a human rights consultant and trainer. Al-Khawaja is on the Board of the International Service for Human Rights and Urgent Action Fund. She previously served as Co-Director for the Gulf Center for Human Rights and as Acting President of the Bahrain Centre for Human Rights. Al-Khawaja played an instrumental role in the democratic protests taking place in Bahrain’s Pearl Roundabout in February 2011, which triggered a government response of widespread extra judicial killings, arrests, and torture. Due to her work, she has been subjected to assault, threats, defamation campaigns, imprisonment and an unfair trial. Over the past years, Al-Khawaja has emerged as a leading voice for human rights and political reform in Bahrain and the Gulf region. She has been influential in shaping official responses to the atrocities in Bahrain around the world by engaging with prominent European and American policymakers. Al-Khawaja has received numerous awards for her human rights work, including the Rafto Prize.